Skandinavien's mod queue! 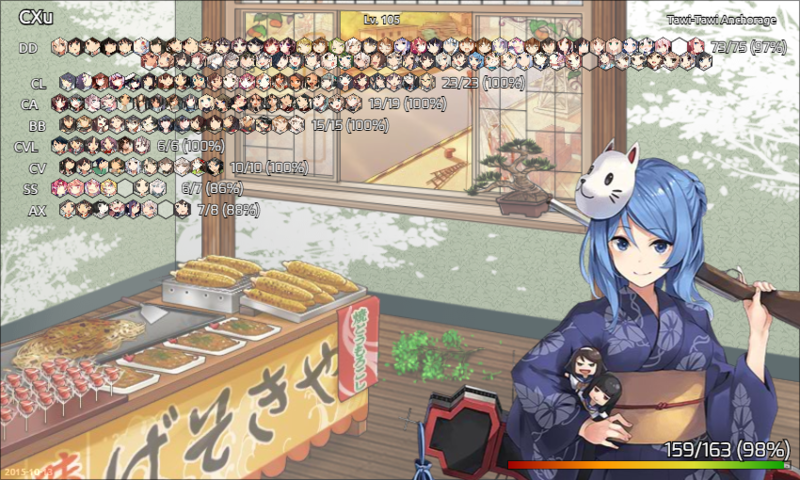 · forums · community | osu! then some modder will come along and mod it. if there are any. If any of you decide to take this up, I thank you from the deepest reaches of my heart. Has yet to work, but eh let's do this anyway! And I mod first to make it fair but you can mod first if you want to. And I havent really written it in my queue but I also do collabs (depending on the song). but shouldnt this be in the modding queue subforum? Hi Skandi queue. You have never worked and I don't expect you to wok, but mod request!